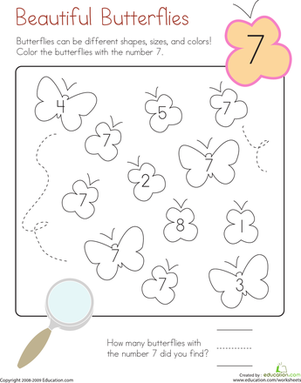 This bees and butterflies counting challenge will not only help your child count, but also begin to categorize objects. When their done, ask which of these fascinating insects they like better. 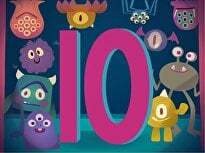 Teach kindergarteners all about the numbers 0 to 10 with this guided lesson which focuses not only on recognizing numbers, but beginning to understand their value. Each exercise aims to illustrate the values behind each number in an engaging way, making early math a fun occasion. If you wish to extend the learning after the lesson is over, check out our accompanying numbers worksheets. 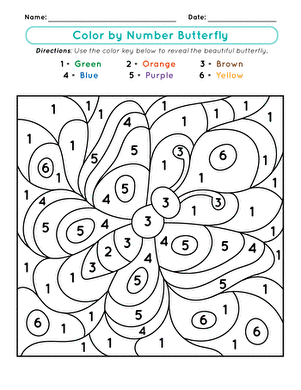 Get your child's kindergarten year started right with this counting worksheet, featuring eye-catching butterflies. Bees and cockroaches? That's double trouble! If your kindergartener is brave enough, have him count the number of these two scary bugs. 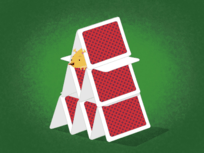 Somebody knocked over a beehive, and there are bees everywhere! See if your kindergartener can count the number of these scary little creatures! There aren't many bugs more different than butterflies and cockroaches. 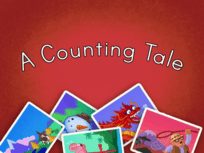 Your kindergartener should try to count them separately in this counting worksheet. Can you count the five busy little bees? In this bee-themed lesson on counting and number recognition, students will use bees to learn how to count the numbers one through five. Some of these butterflies have lost their way! 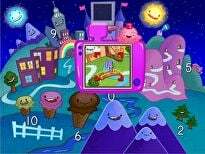 Your child will help them find their way while honing his math skills. How many butterflies are in the jar? Help your child count up the insects and compare the amount in each jar with this fluttering worksheet. 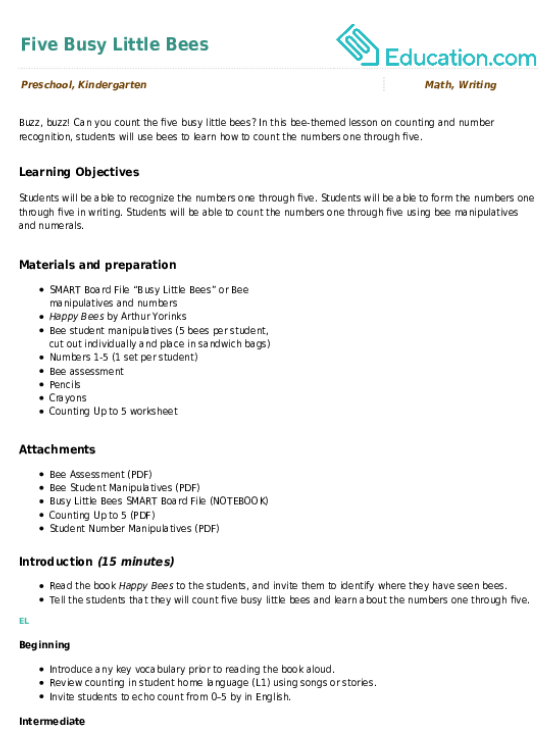 Use this glossary with the EL Support Lesson: How Many Butterflies? Butterflies come in many shapes, sizes, and colors. On this kindergarten math worksheet, they come with different numbers, too! Kids color the ones with a 7. Vocabulary Cards: How Many Butterflies? Use these vocabulary cards with the EL Support Lesson: How Many Butterflies? In this counting lesson plan, your ELs will get lots of practice identifying and writing numbers using a high interest nature focus!